Three time cyclocross world champion Zdenek Stybar will begin racing cyclocross in December. According to his professional road team Deceuninck-Quick-Step, Stybar will compete in the Telenet UCI Cyclocross World Cup Zolder on December 26. He will then move on to the DVV Trofee and Superprestige series races: Azencross (Loenhout) on December 28 and Diegem on December 30, followed by the GP Sven Nys in Baal on New Year's Day, January 1. Stybar, who called cyclocross his "first love," won the cyclocross world championships in 2010 and 2011 before switching his focus to road racing. 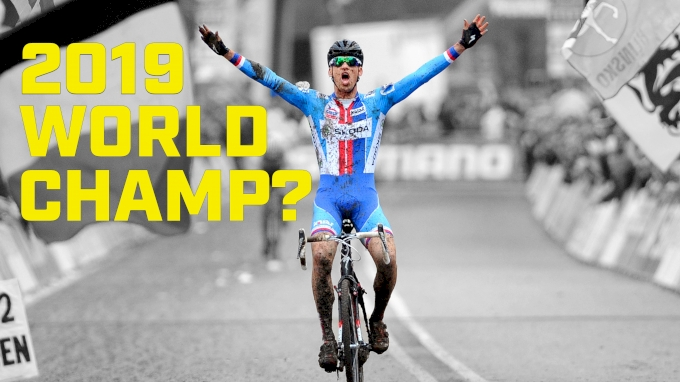 In 2014, Stybar made a late-season entrance to cyclocross racing, eventually beating Sven Nys to win the cyclocross World Championship in Hoogerheide, Netherlands. As a road racer, Stybar has won Strade Bianche (2015) and twice finished second at Paris-Roubaix (2015 and 2017). Stybar's addition to the elite men's field will be welcomed by cyclocross fans. The season has been dominated by Mathieu van der Poel of the Corendon-Circus team. 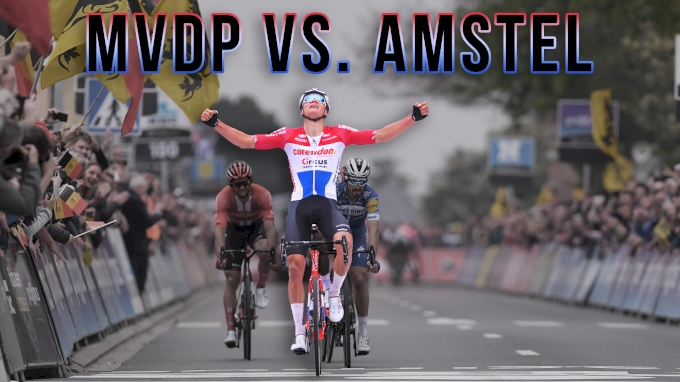 Van der Poel, a multi-discipline star who is the Dutch national road champion and finished second at the European Road Championships, recently told Sporza that he intends on racing a select number of spring classics on the road. FloBikes will broadcast the majority of the spring classics for viewers in the U.S. and Canada. Stay tuned to FloBikes.com or the FloSports app to see Stybar compete against Van der Poel.